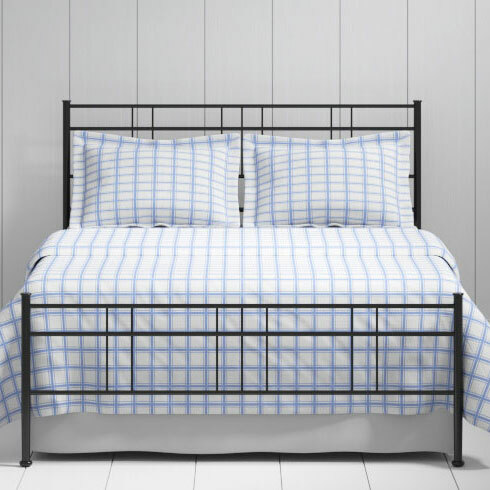 We have a huge range of metal bedsteads available to purchase alongside our phenomenally comfortable memory foam / medical foam / gel mattresses. 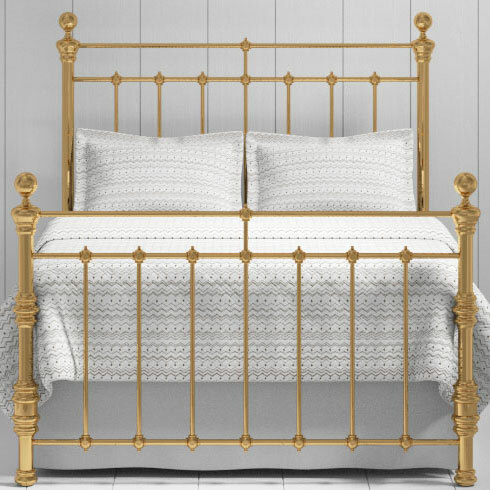 Below we have our pick of the best metal bedsteads available from a well known UK company Original Bedstead Company. 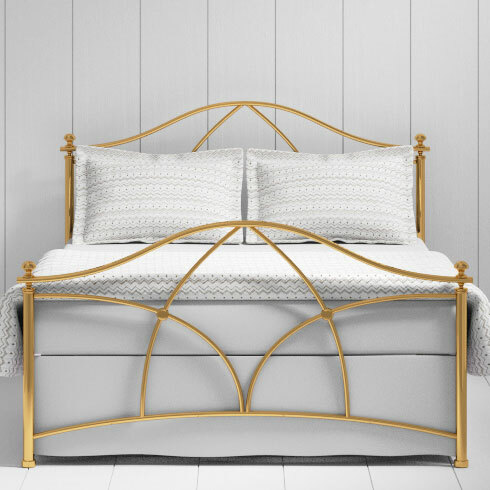 Built to the highest quality, these metal beds are strong and sturdy, with a style to match almost every bedroom. We have a huge range of alternative style bases available - Divan Bases, Adjustable Bases, Ottoman Bases. 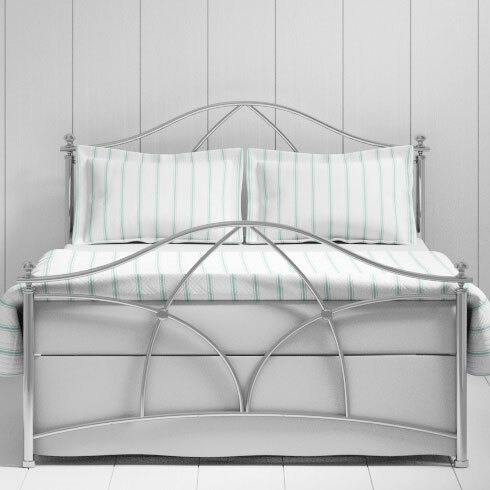 Or if you are looking for something truly unique, design your perfect bedstead and we'll create it. If you can draw it, we'll make it. Call us for more details. 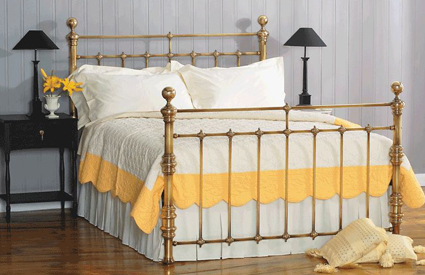 All prices include VAT and free delivery in mainland GB. 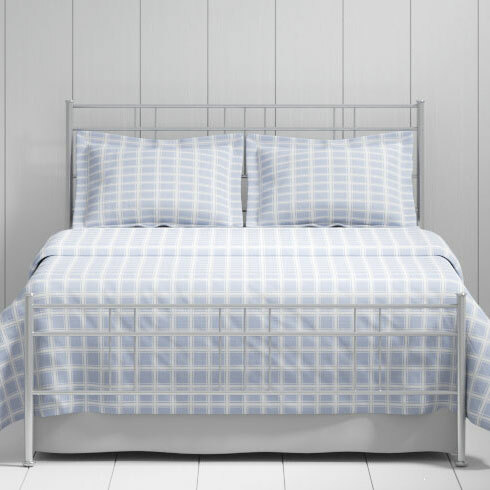 A simple, modern design, ideal for childrens bedrooms. Available in two colour options. 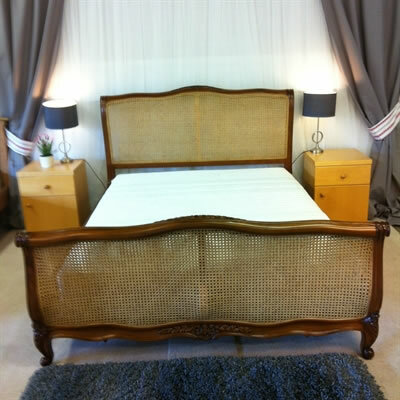 Sleek and elegant, with a beautiful curved frame. Available in two colour options.